Scores that get you noticed and skills that last a lifetime. Axios provides an individualized, creative and successful test prep regimen, which is taught by highly educated and experienced tutors. Highly qualified tutors give you the expertise and attention that is needed for skills that last beyond the next quiz or test. 100% tutor match guarantee ensures that you are always working with someone who understands your learning style. 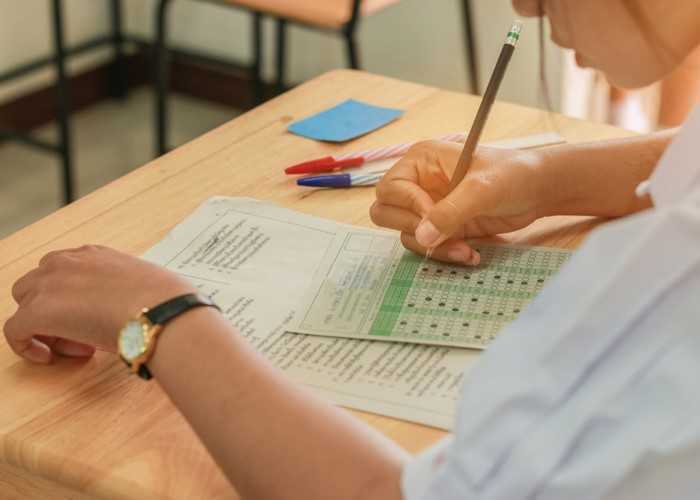 Given that most of the students take SAT and/or ACT more than once in order to get their optimal score, one of the most common questions that many students and parents have is which scores to share with colleges and how to do so. Summer is for college planning and in order for that to go smoothly, there are a few things High School Juniors (aka Rising Seniors) should take care of before they ‘check out’ of school. A resume in this case, is essentially a track record of all school activities you’ve been involved with, any awards you’ve received, and other extracurricular activities you’ve participated in during high school. Without the essay, the New SAT has four sections and is about three hours long. If the test is taken with the essay, there are five sections and adds another hour to the test. Or is it? WOULD A STUDY GROUP HELP? Study groups can help students stay motivated and organized. In fact, it's shown that they can be even more effective than classroom discussions in helping students learn and remember. Because college admissions are more competitive than ever, an accepted application often comes down to the details.